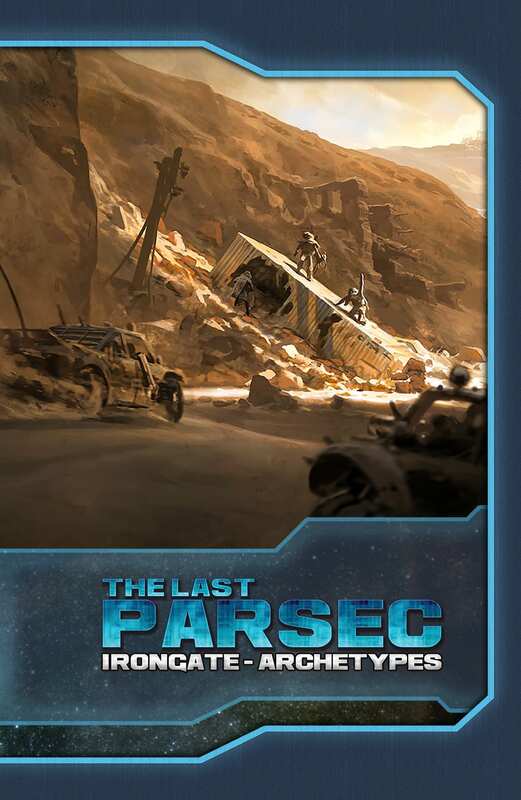 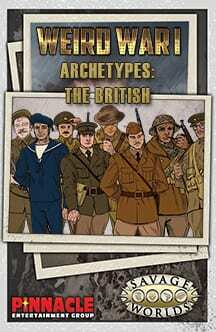 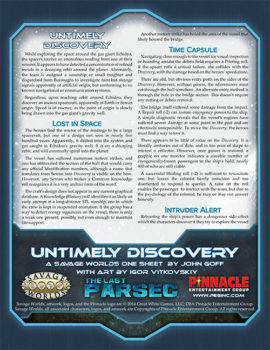 The Last Parsec: Irongate Archetypes brings eight full-color, ready-to-play archetypes representing iconic Irongate prisoners from all corners of the Known Worlds and Figure Flats for your table top! 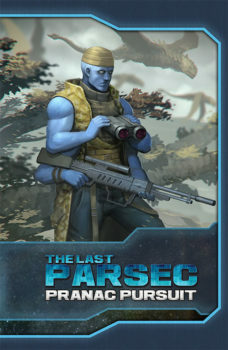 These supplement our previous release of The Last Parsec Archetypes. 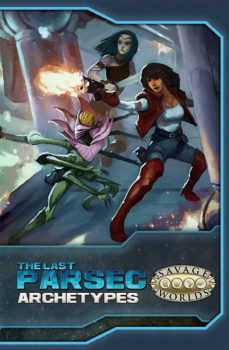 That product contains a baker’s dozen of JumpCorp employees plus Figure Flats!